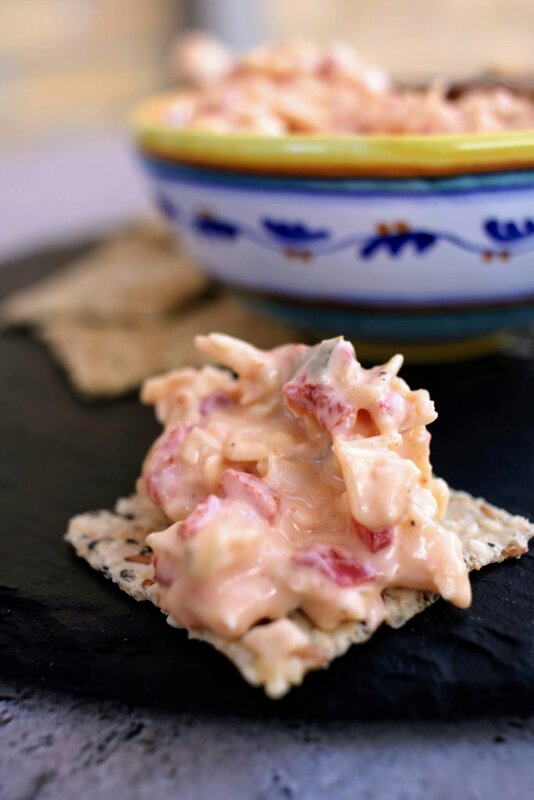 Cheese, mayonnaise and sweet roasted capsicums (peppers), what is not to love about keto pimento cheese! 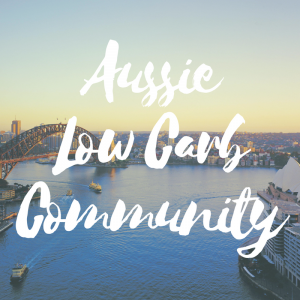 Aussies, don’t let our US friends have all the enjoyment here and get on this bandwagon, you will not regret it. 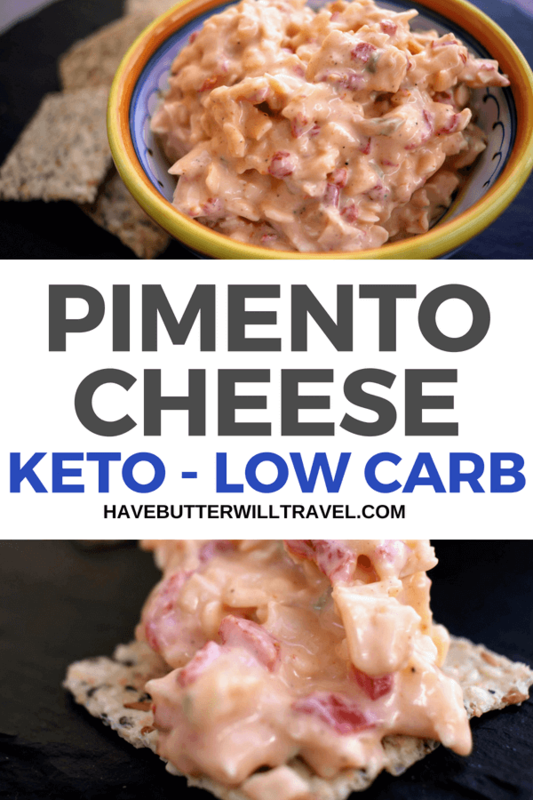 I had noticed a lot of my keto instagram friends eating pimento cheese and knowing that it was made with two of my favourite things, cheese and mayo, I really wanted to try it. We found some at Wholefoods when we were in Hawaii and really enjoyed eating it with some Jilz crackers. 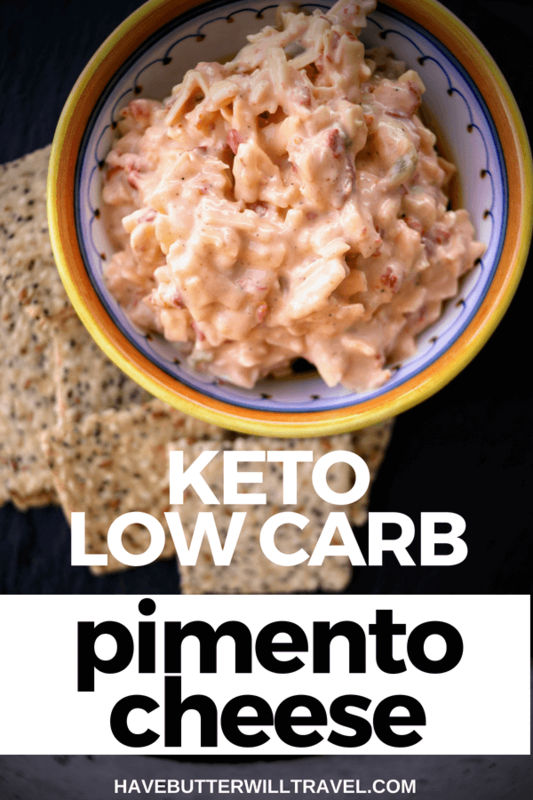 Now that we are back home I decided I had to make my own version of keto pimento cheese, as I don’t want to have to wait until we are back in the US to eat some more. 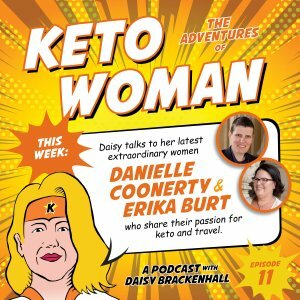 It really is a great keto option, as it is a base of cheese and mayonnaise, and then some peppers or capsicums for a nice sweet flavour. I decided to add some jalapeño to ours as we like things a little spicy and it gives it a great flavour. 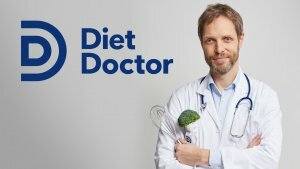 We LOVE chips and dip and when we started a ketogenic diet we were worried we would miss the crunch of traditional crackers and chips. We soon found out there are loads of alternatives available to use a a crunchy cracker substitute. We love to use salami crackers, cheese crackers, our yummy everything but the bagel cheese crisps, sliced cucumber or capsicum (peppers), cooked bacon and seed crackers. You can also make crackers with fathead dough too, by rolling it out thinly and cutting it into your preferred cracker shape and baking the dough. I was less worried about dips as I knew there were many options that were cheese or cream based so we would be fine. I did learn that you need to be careful of the ingredients of dips you by at the supermarket as they quite often contain vegetable oils that we prefer to avoid and even sugar! We like to make our own dips and mayonnaise so we know exactly what is in it. Some of our favourite dips are ranch, basil pesto, guacamole and of course this keto pimento cheese. If your dip recipe uses mayonnaise, like this one, look out for an avocado oil one or make your own if you can. Pimentos are small, red, sweet bell peppers or capsicums as we would call them in Australia. They are also known as cherry peppers as they are small, red and round. They are traditionally used as a stuffing for green olives that are then used to garnish matininis. We don’t really have pimentos readily available to buy in Australia. In the US, they can be purchased at the supermarket pickled and sold in jars. They may be labled as pimentos or cherry peppers. I used roasted capsicums or peppers in this recipe instead as they are readily available both in jars here and you can also buy red peppers and roast them yourself. Roasted capsicums or peppers are also delicious in our smoky romesco sauce, which is a great dairy free option, and also in our zoodle salad. 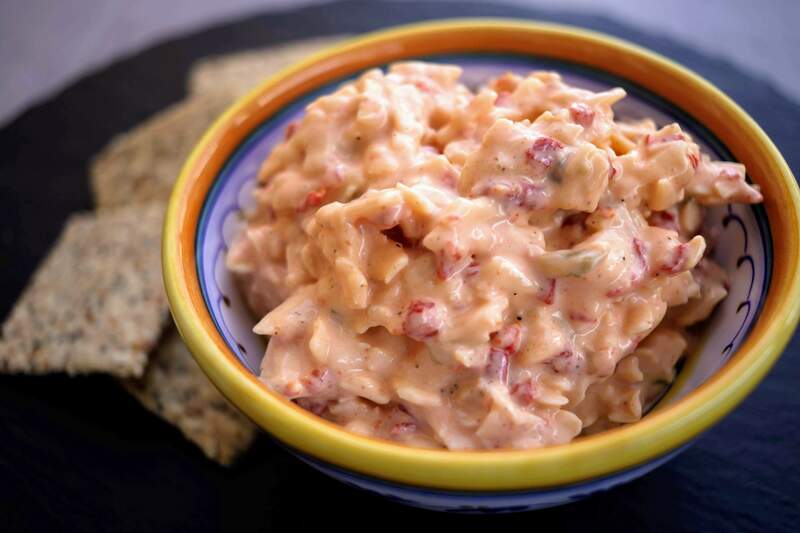 Keto pimento cheese is an excellent option to take to family BBQ & potluck get togethers. 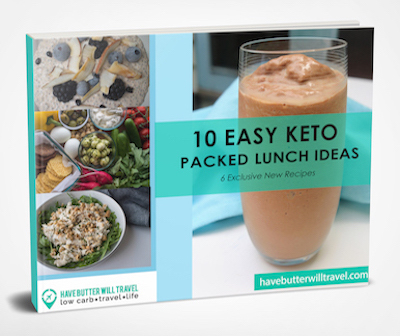 It's a keto option that will be popular with all your family & friends. Combine all ingredients together in a small bowl and mix until completely combined. Serving size is 2 tbps. Makes roughly 10 tbsp.